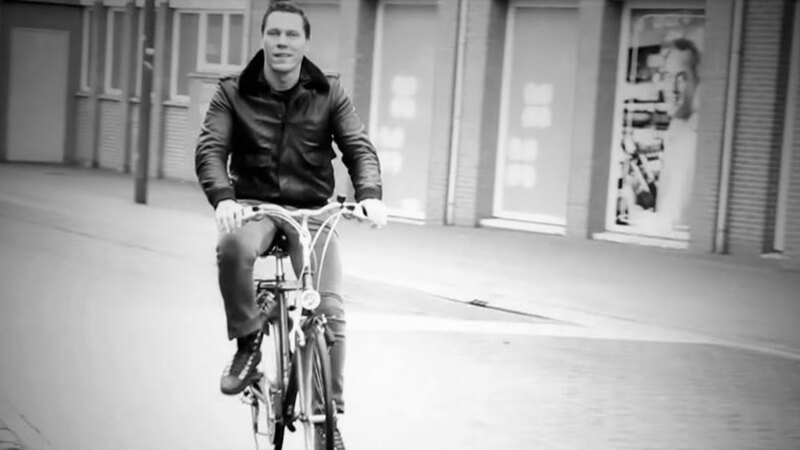 Download Tiësto’s single “Wasted” feat. Matthew Koma on iTunes! 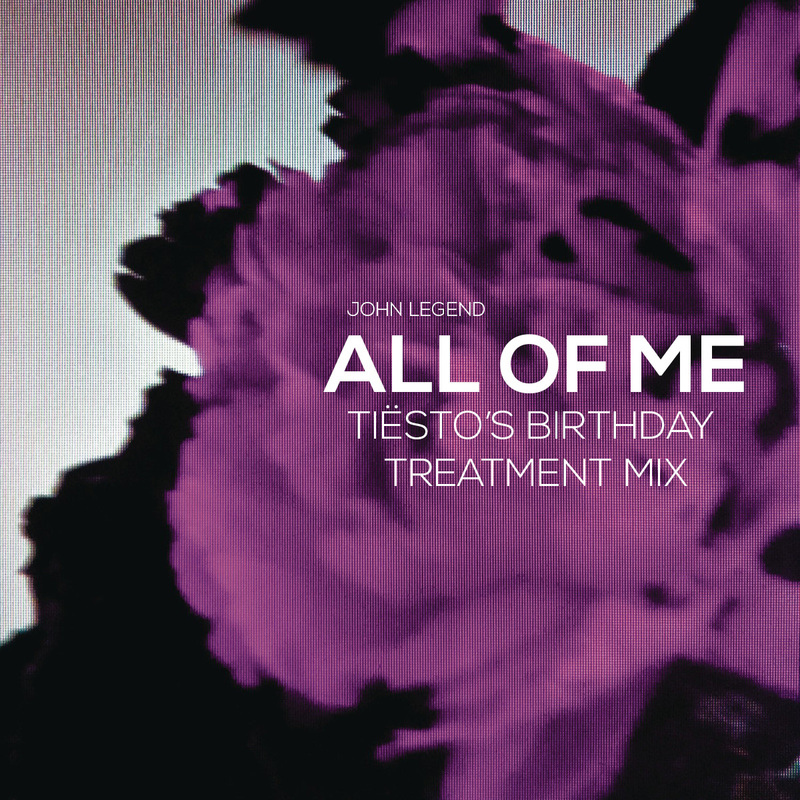 Buenisimo Tiesto!! El mas grande siempre! I love it!!! its awesome!!!! well done!!!! It definitely straddles the line between Indie and Rock but got your super cool dance vibe to it. 😀 Downloading now. Its a decent song but its gonna end up like red lights, playing on a mainstream radio. 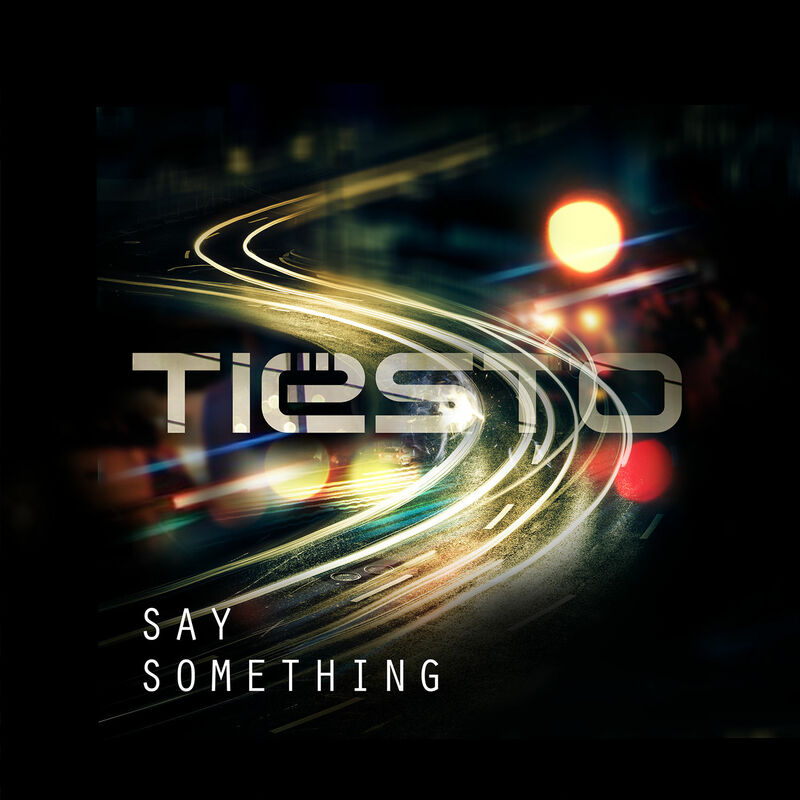 Tiesto, please go back to the normal EDM you used to make.